An oven is one of the main visible appliances of your kitchen. So why wouldn’t you want it to be designed to match the aesthetic of the rest of your home? The many different color options of powder coating make it easy to do so. A powder coat is also very easy to clean, which will make getting rid of a mess after cooking incredibly easy. Also look at giving the inside of your oven a cerakote finish, which is sleek and heat resistant. Many homeowners are looking to use metal for the handrails in their home, as metal is a much stronger, safer, and longer lasting material than wood. A fresh powder coat will make for a smooth, well colored handrail. The powder coating also provides a great grip and a durable finish that will keep it looking new for a good while. 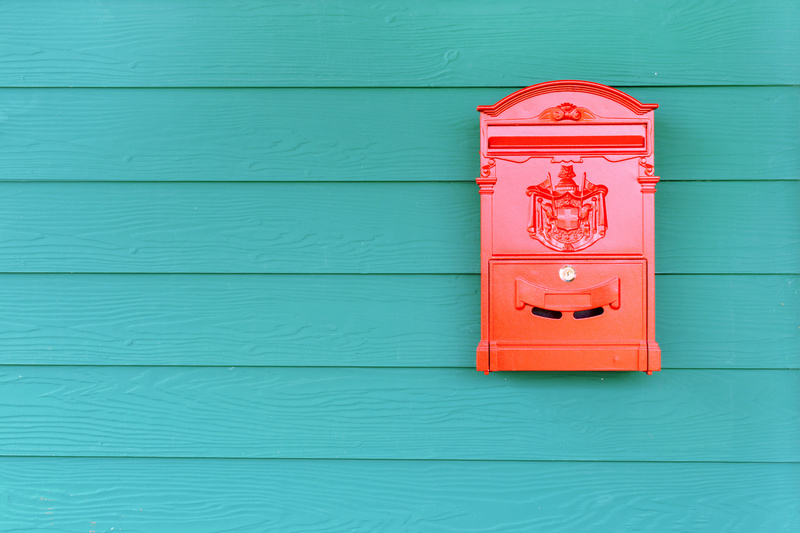 Surprisingly, your mailbox has a much higher effect on the curb value of your home than you might think. It is a very external element that has a very visible aesthetic effect on the exterior of your home. If your mailbox is metal, as most are, then a fresh powder coat will allow you to personalize it and make it unique. 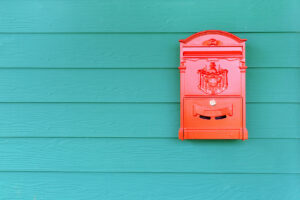 A powder coat will also be more durable than paint, which is great since a mailbox has to be out in the elements. You are able to pick from a variety of colors when you decide to powder coat an accessory of your home. If you have any metal fences or gates, this is great because you can differentiate yourself from the typical “white picket fence.” It brings some personality to your yard that can help tie your entire yard together. As stated before, it’s also incredibly durable to the many different elements that the outdoors bring.